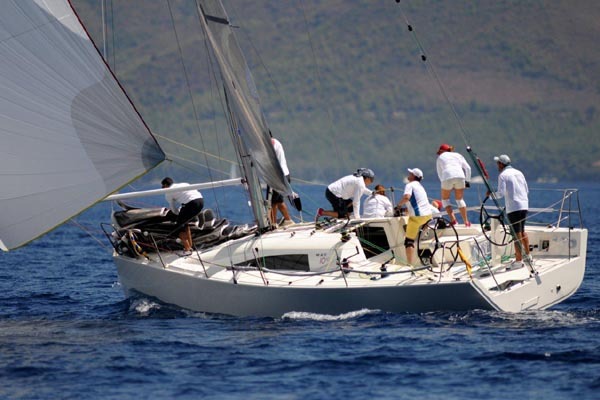 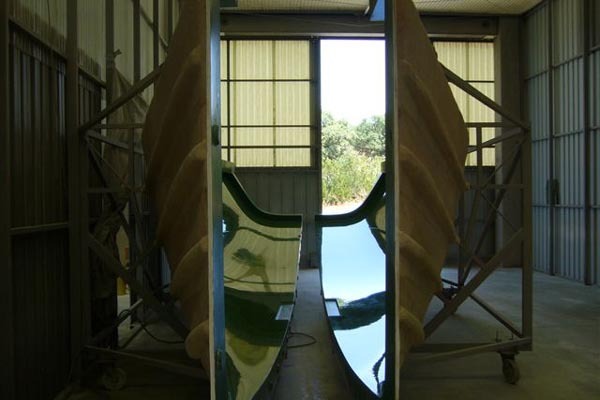 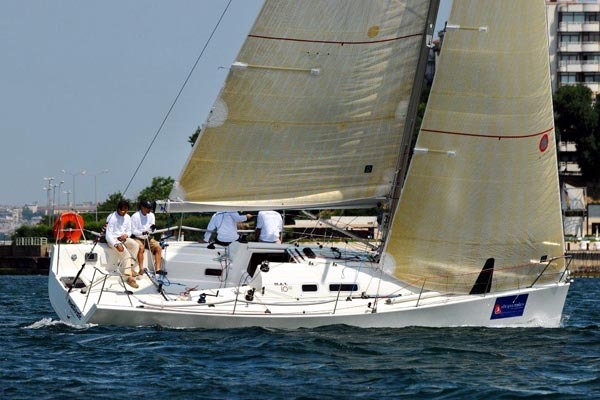 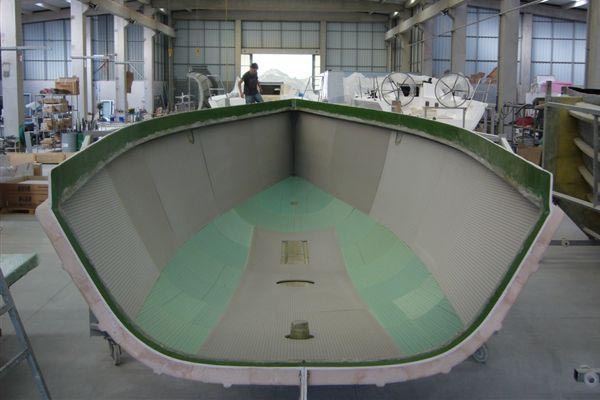 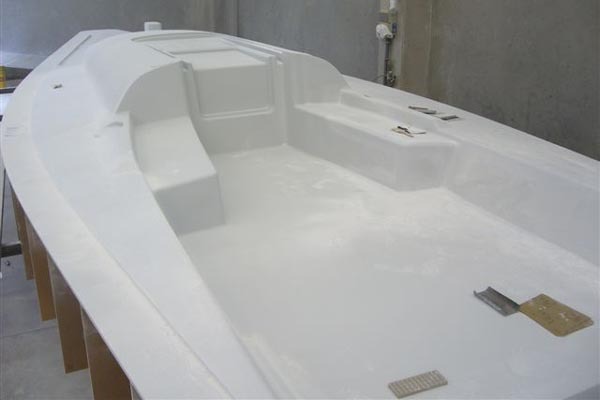 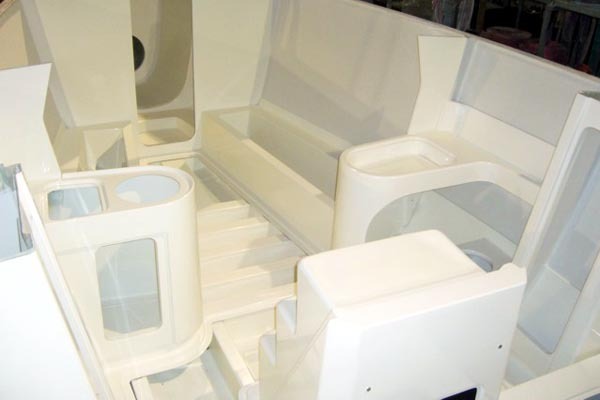 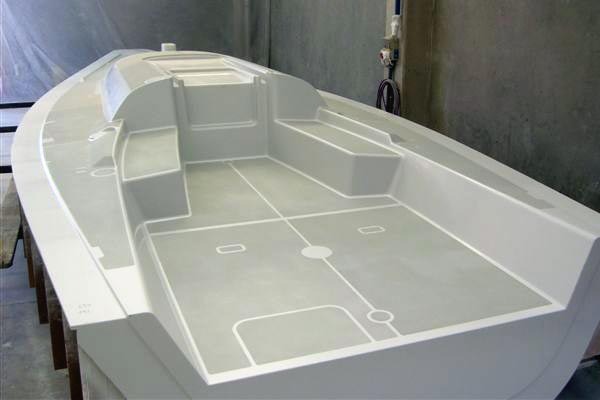 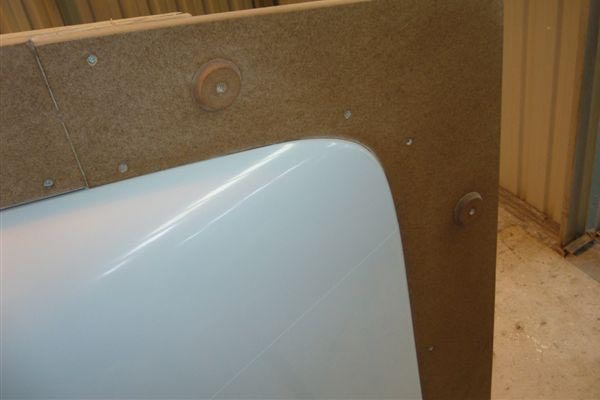 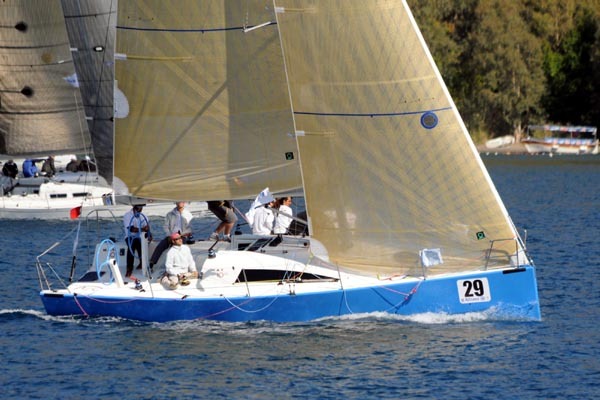 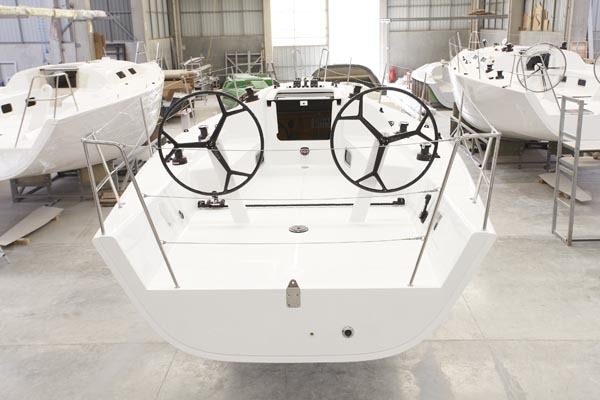 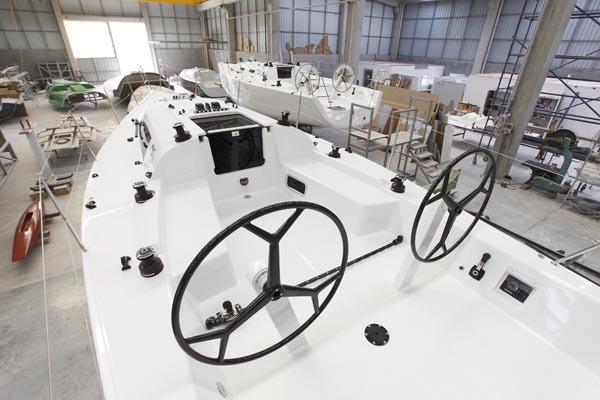 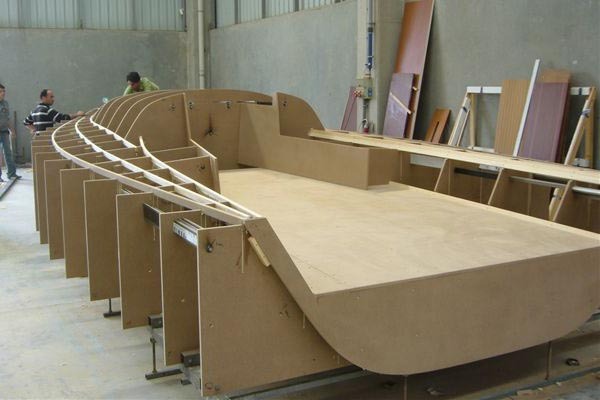 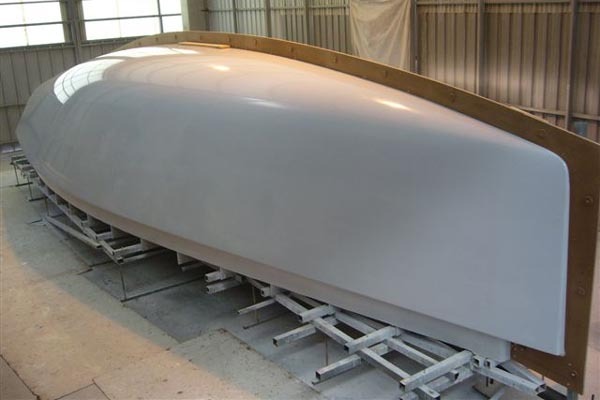 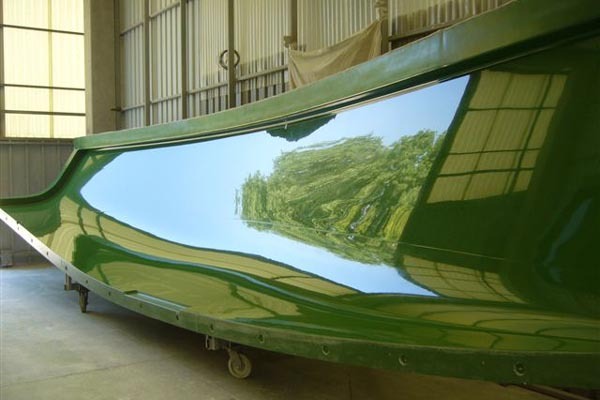 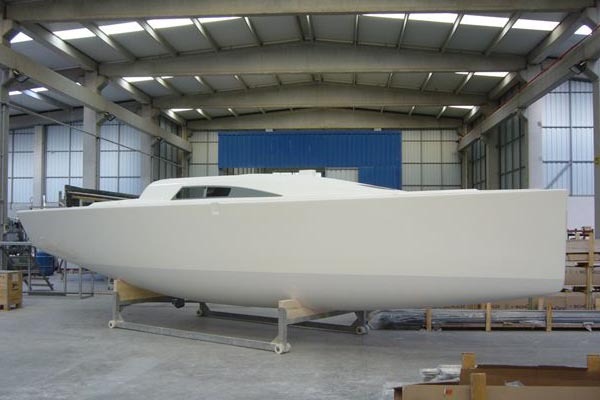 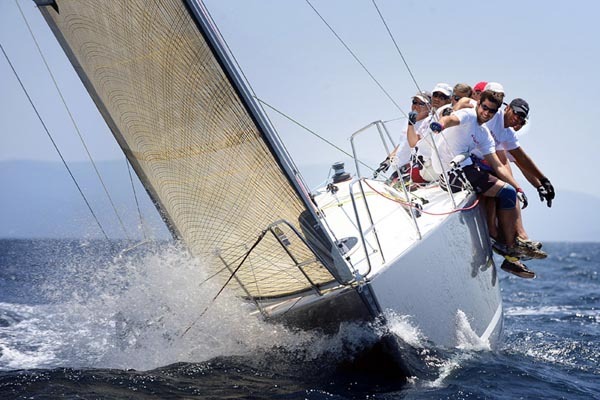 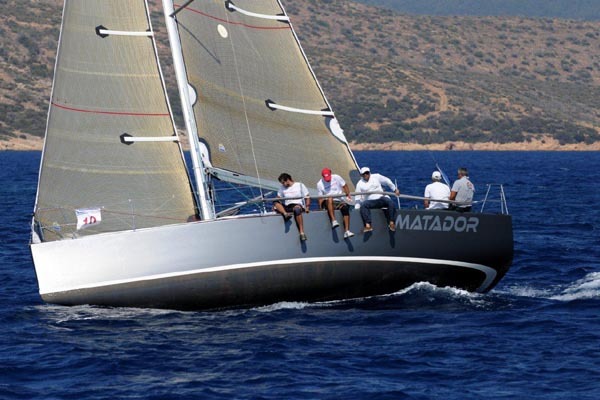 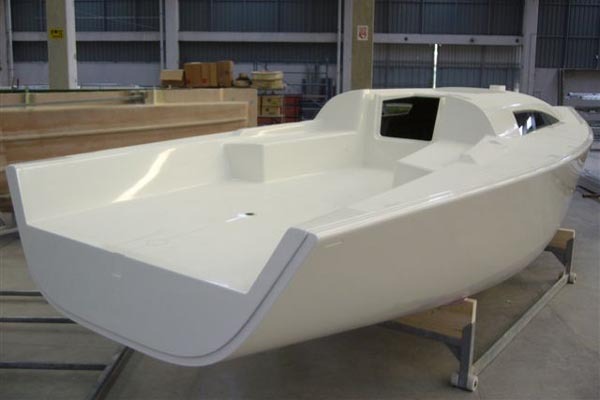 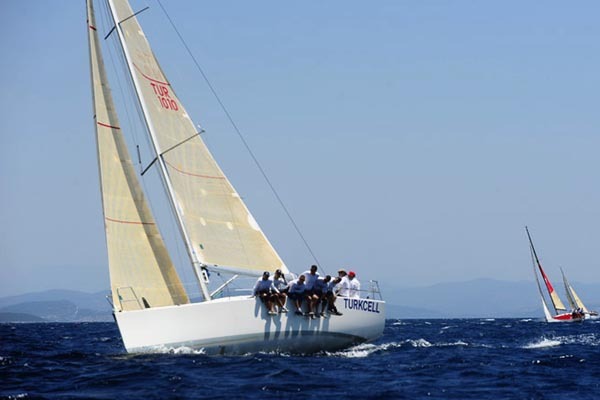 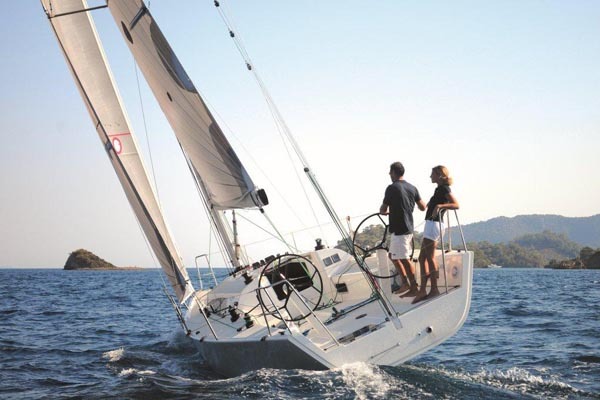 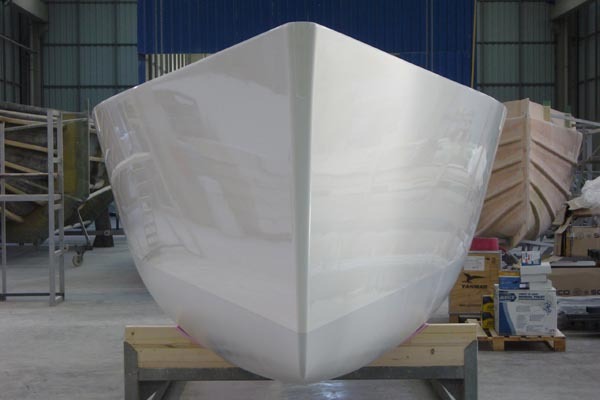 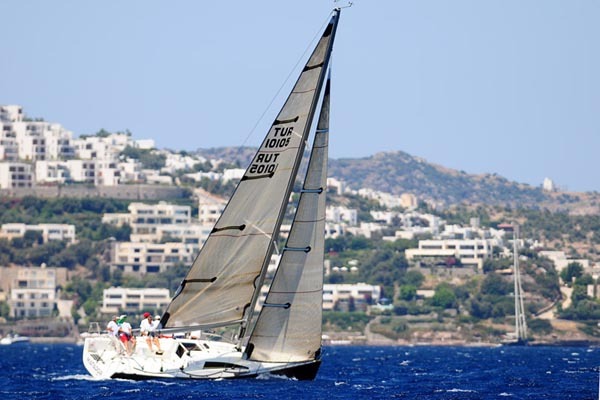 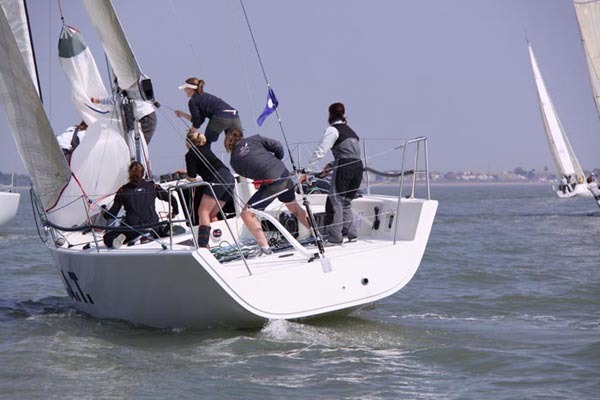 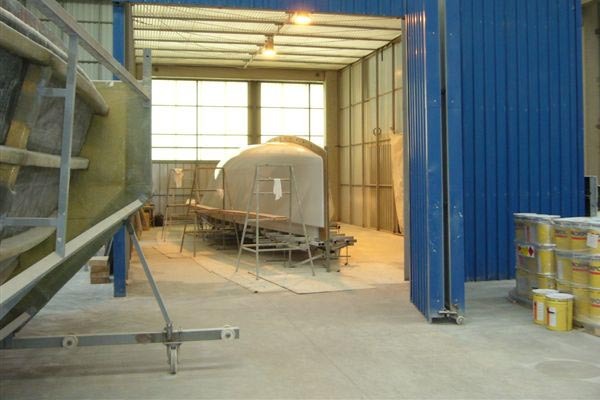 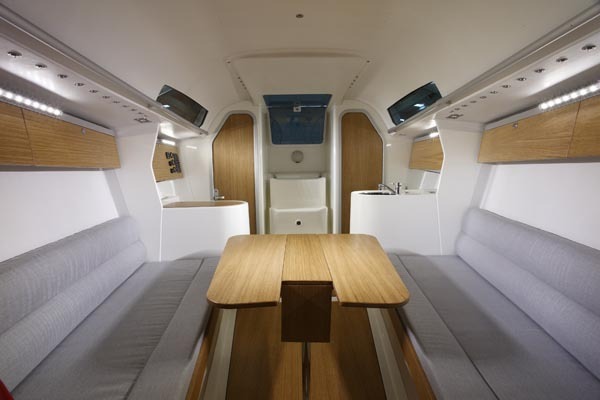 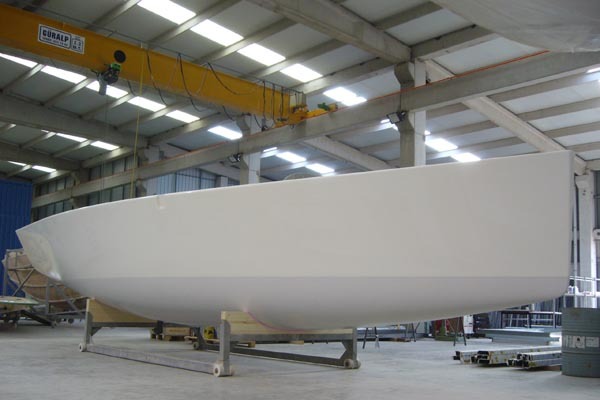 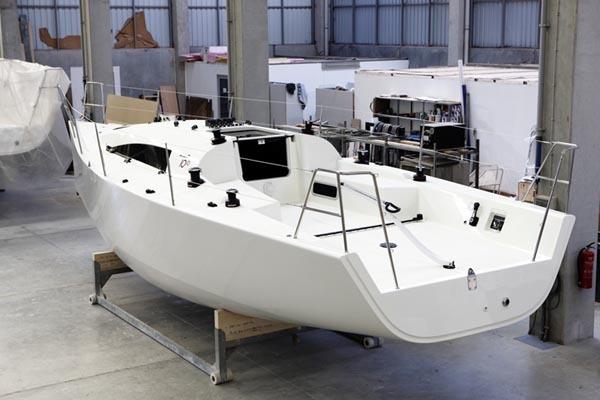 A 33′ IRC Cruiser/Racer with a powerful combination of speed and accommodation. 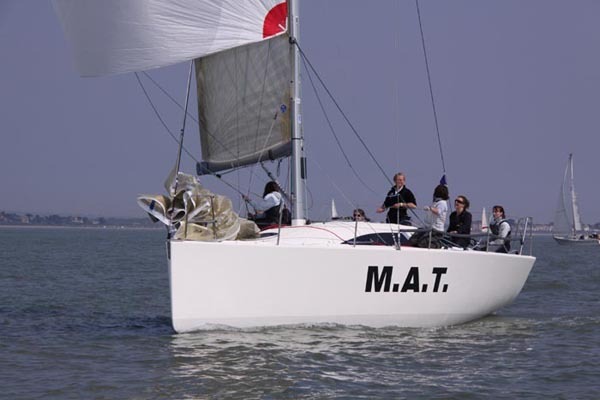 Our latest IRC design for 2011 from MAT builder of the MAT 12 uses the lessons learnt over many successful custom and production IRC designs. 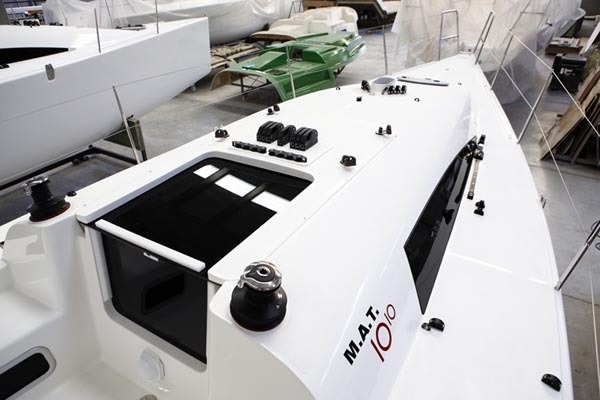 Combining good looks, all-around performance, and a comfortable deck and interior layout the MAT 1010 has already proven itself on the racecourse with wins in the UK, France and the Mediterranean. 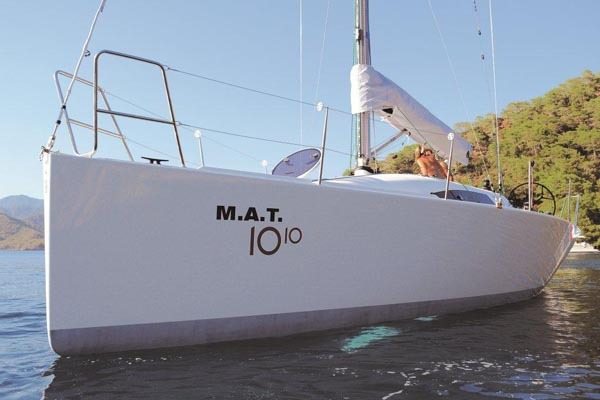 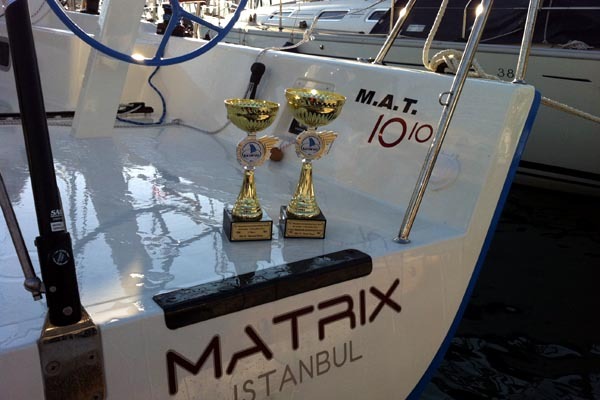 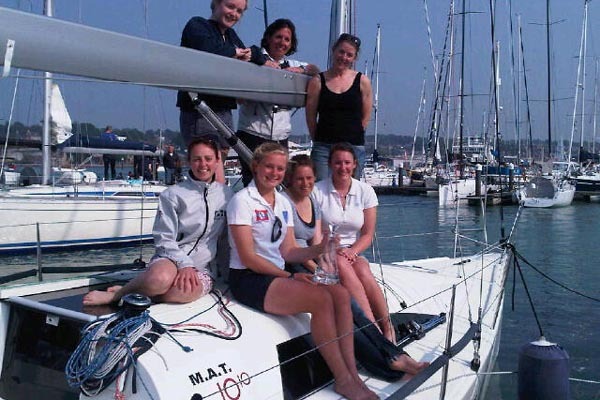 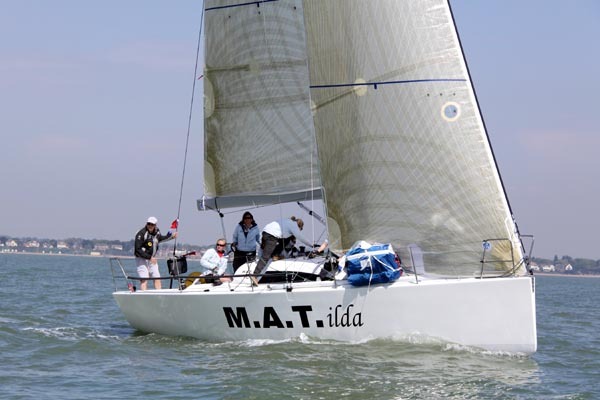 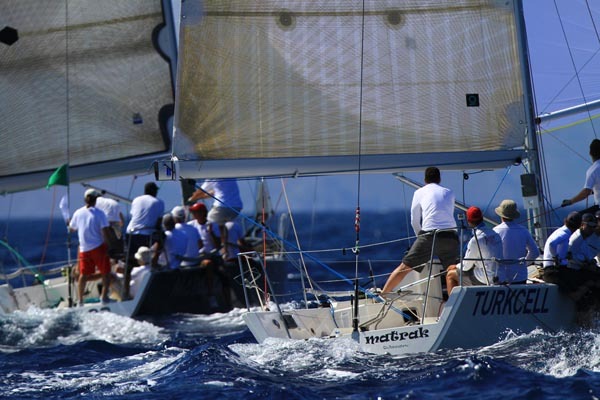 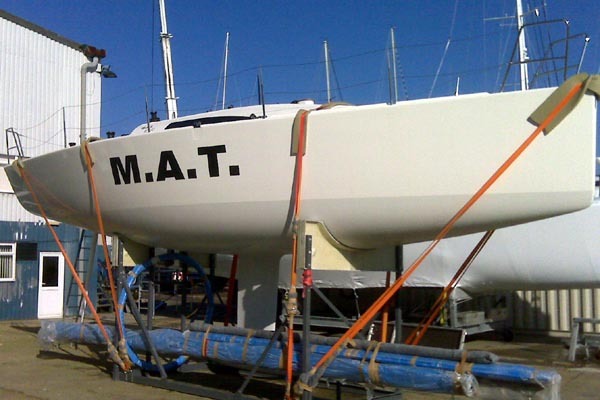 Built to a very high standard by MAT as the follow-on to our successful MAT 12 the 1010 allows a dedicated racer to focus on winning in IRC, or a family who enjoys performance cruising as well as a bit of racing to have the best of both worlds.